The culturo-historical region of Kotor has exerted considerable influence, over a span of time and within a cultural area of the world, on developments in architecture and human settlement. Kotor and its neighbors were main bridgeheads of Venice on the southern Adriatic coast. Its art, goldsmithing, and architecture schools had a profound and durable influence on the arts of the coast. It is among the most characteristic examples of a type of structure representing important cultural, social and artistic values. It is considered to possess outstanding universal value by the quality of its architecture, the successful integration of its cities to the Gulf of Kotor and by its unique testimony to the exceptionally important role that it played in the diffusion of Mediterranean culture in the Balkan lands. Founded by the Romans on the Adriatic coast in Montenegro, Kotor developed in the Middle Ages into an important commercial and artistic center with its own famous schools of masonry and iconography. Throughout the centuries, many empires battled for control of the city. In the 10th century, it was an autonomous city of the Byzantine Empire. From 1186 to 1371, it was a free city of medieval Serbia. It was under Venetian and Hungarian control for brief periods, an independent republic from 1395 to 1420, and then returned to Venetian control once again. French occupation from 1807 to 1914 was followed by Austrian rule until 1918 when Kotor finally became part of Yugoslavia. Throughout its turbulent history, a variety of buildings have been erected. The largest and most impressive of these is the St Tryphon Cathedral. The original church was constructed in the 8th century, according to the annals of the Byzantine Emperor. A new church, built in 1166, was subsequently damaged during the 1667 earthquake and then restored. The limits of the World Heritage site coincide approximately with the crests of the natural sinkhole formation. At both ends, the site is bordered by the national parks of Orten and Lovcen, making a vast protected natural area. The Gulf of Tivat (formerly part of the approaches to Kotor) is omitted because of the authenticity of its settlements, which has been downgraded by recent industrialization (shipyards, harbor equipment). Most of Kotor’s palaces and houses, many Romanesque churches, all of Dobrota’s palaces, and Perast’s main buildings have all suffered from earthquakes, and some have been partly destroyed. The city was evacuated by all its inhabitants after the most recent, on 15 April 1979. An intensive restoration and reconstruction programme has now been completed and the city is flourishing again. 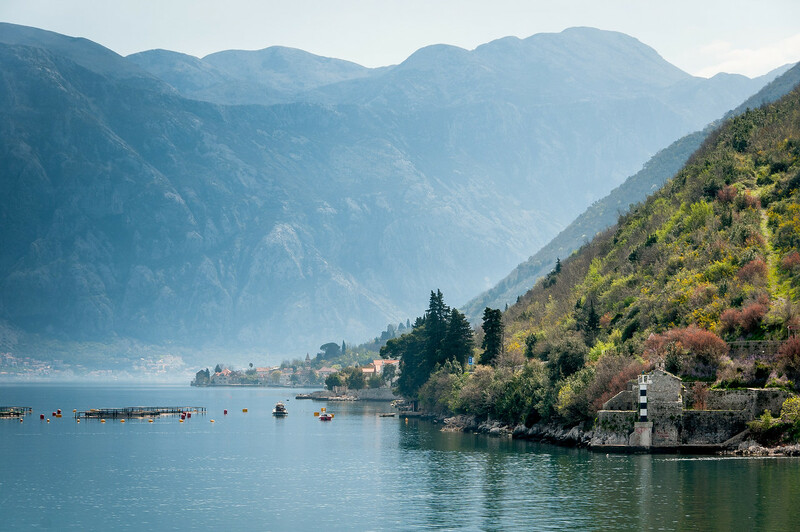 Kotor is undoubtedly one of the most beautiful areas along the Adriatic, if not the entire Mediterranean. The Bay of Kotor is one of the most picturesque I’ve seen and it is surprising that Kotor isn’t listed as a mixed property (natural and cultural). It is only listed as a cultural site. While a settlement existed in Kotar for thousands of years, the current walled city dates back to the Venetian Republic in the 15th Century. Kotor was passed back and forth between the Venetians, Ottomans, Italians, Austro-Hungarians, Yugoslavians, and Serbians before coming part of an independent Montenegro in 2006. Visiting Kotor is an easy day trip from Dubrovnik and there are many organized tours which leave daily. When visiting, leave plenty of time to climb the mountain behind the city which is the location of many churches and monasteries. Budget at least 2 hours to go up and mountain and back. The Natural and Culturo-Historical Region of Kotor is a cultural UNESCO World Heritage Site in Montenegro. It was inscribed in the UNESCO list in 1979. However, it was added to the list of UNESCO World Heritage Sites in Danger until 2003. 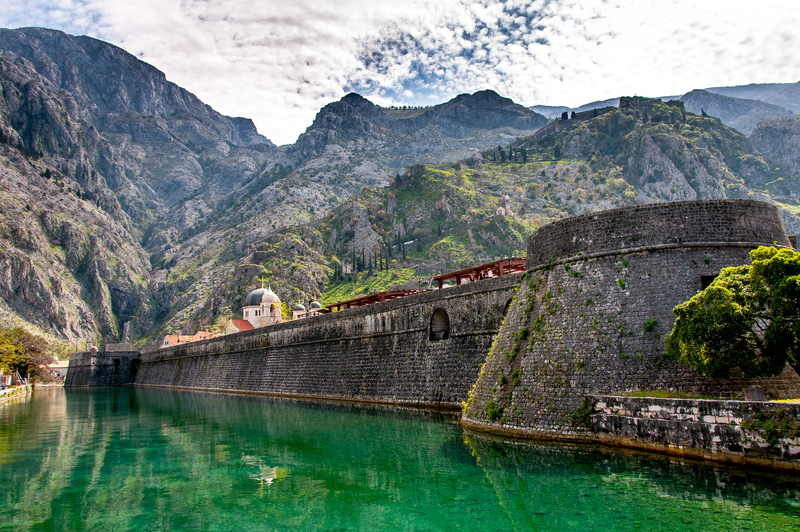 This cultural site is located in the Bay of Kotor in the city of Kotor, Montenegro’s capital. 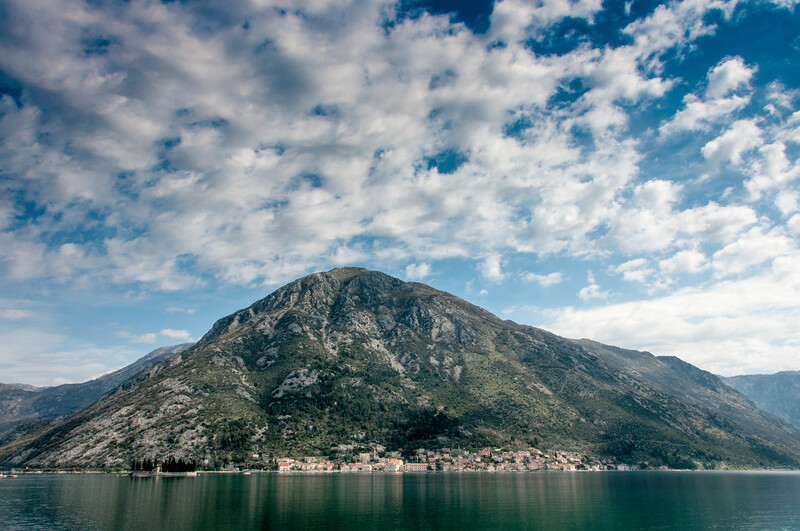 This region near the Bay of Kotor encompasses an area that is known for its cultural heritage. The bay area of Kotor is settled by humans since antiquity. 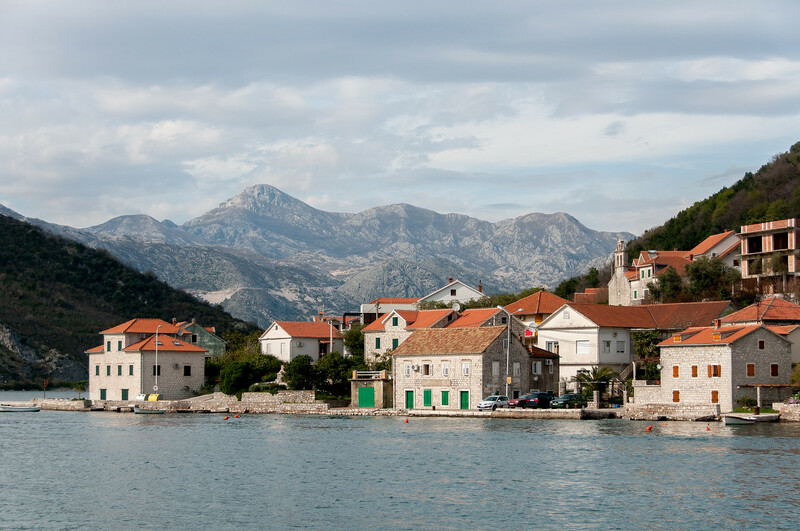 Hence, you will find several beautifully preserved medieval towns within Kotor and some other surrounding towns. By adding this region to the UNESCO list, they aim to preserve that cultural heritage and what is left of this Medieval European landscape. The Natural and Culturo-Historical Region of Kotor encompasses the old town of Kotor. It comprises a large portion of this cultural UNESCO world heritage site. The old town is contained within the city walls wherein the medieval cityscape is filled with preserved and restored structures. The Cathedral of Saint Tryphon from the 12th century is one of the most prominent buildings that are left standing today in the town of Kotor. In April 1979, the town of Kotor suffered an earthquake that caused heavy damage to the structures and landscapes of the region. Hence, this prompted the site to be added to the list of UNESCO World Heritage Sites in Danger even when it was just inscribed as a world heritage site. Soon after, a rehabilitation project was initiated in order to restore what is left of the town after the said earthquake. By 2003, Natural and Culturo-Historical Region of Kotor was taken off this list. Aside from the churches and other buildings, the fortifications at Kotor are important features in the town’s cultural landscape. These defensive military structures were built to protect the medieval town from invaders. The structures that form the fortification include the castle of St. John, ramparts, gates, bastions, and other supportive structures. Most of these structures were built during the Roman and Byzantine period; however, there were also plenty of fortification structures built during the Venetian rule. The city wall is one of the examples of the fortification structure that was built during the Venetian rule. The outer wall has a circumference that measures 4.5 kilometers in length. It is also considered as one of the best examples of Venetian military architecture. In fact, these fortifications form a huge component of this UNESCO World Heritage Site. 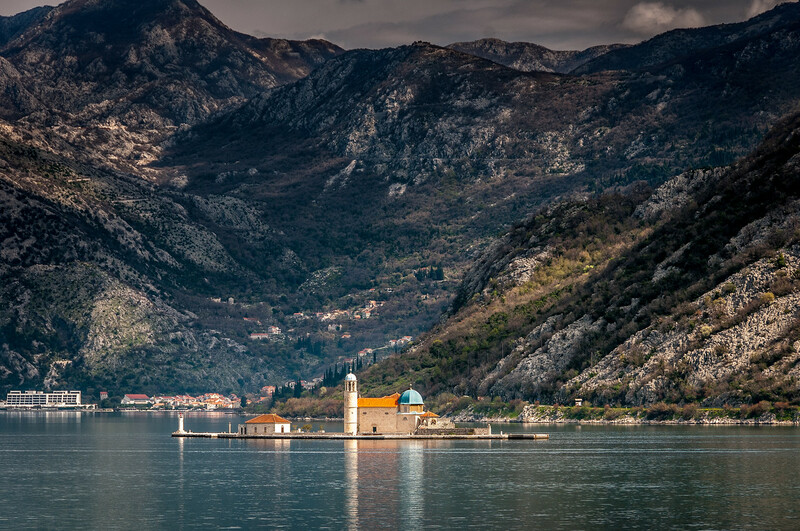 Even though the Natural and Culturo-Historical Region of Kotor was taken off the list of UNESCO World Heritage Sites in Danger in 2003, it has been closely monitored to ensure no further damage to the structures encompassed within it. The city of Kotor is a focal point of the preservation effort. Aside from the threat of earthquake, the potential for erosion is one of many natural dangers that are faced. The impact of human activity is another acute threat especially with the rapid urban development in select areas in the city. View my complete list of UNESCO World Heritage Sites in Montenegro. Nice picture!, visited Kotor in 2012 and this makes me want to go back. I spent a few days in Kotor and along the Bay last month and am just sitting down to write about it. Just thinking of climbing that mountain again makes my legs quiver! I found that free wi-fi was plentiful, the locals often invited me to have a beer on them and the whole place to be magical. What a beautiful picture! I’m from Europe (holland) but I never visited Montenegro. Now i’m in australia I realize everything in Europe is actually really close… If I ever go back to Europe I’ll certainly consider visiting Montenegro… Thanks for the tip! Beautiful photo! 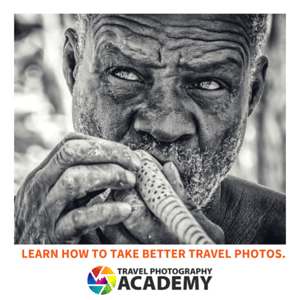 I’ve never heard of this site and now really want to go!